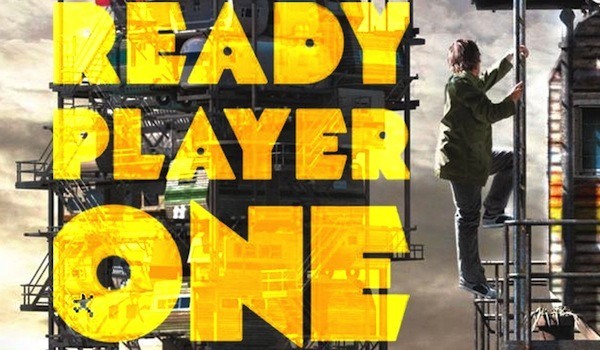 Speilberg’s Ready Player One Trailer – All of My Issues! The new Steven Speilberg’s science fiction movie trailer, Ready Player One, debut at San Diego this past week and it looks amazing. It’s like Tron Legacy, Gamer, and District 9 all got together in one big pot and steer it around. Sprinkle in some of that Speilberg magic and you got awesome looking movie. And if you are still not convinced, they threw in the Iron Giant, Doc Brown’s delorean, and Akira motorcycle just because, HE’S Steven Speilberg!!! Also, Columbus, Ohio is on the map.